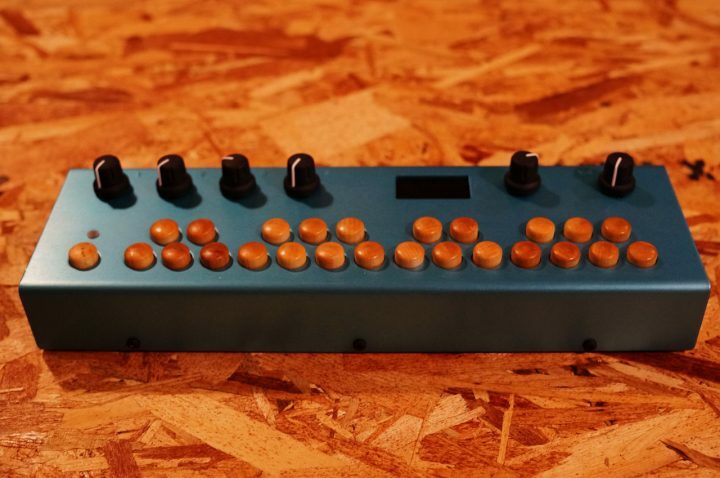 It is Organelle of Critter & Guitari. Contrary to the cute appearance, the contents are quite multiple personality. It changes to synths, samplers, effectors and various uses, but its identity is a personal computer, OS with Linux is included. Using a program language called puredata, it’s a substitute that you can make your own content, so you can make your own original instrument. I’m still studying, so I can only do a little custom preset, but I’d like to try patch making it in a while. Because it is small, it is useful for BGM live at BigBeautiful Bluebottle.